Join Br. Javier “Tito” Garcia as he shares reflections on Lent, Dialogue, and Reconciliation. Hear Br. 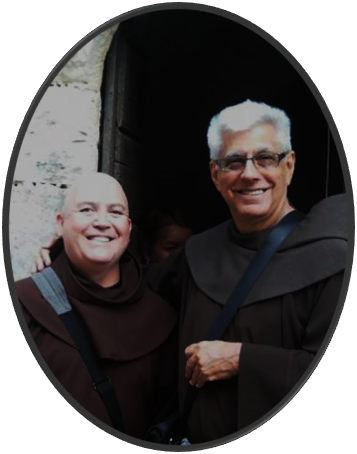 Tito connect the story of St. Francis and the leper to his current ministry with families in need. He will talk about the value of conversion and restoration in each of our journeys. This special event is sponsored by our MSLRP Religious Education Department, MSLR Retreat Center and the MSLRP Pastoral Council.